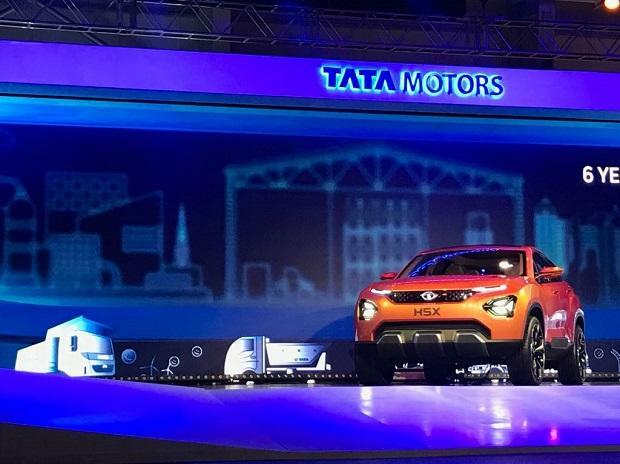 TATA Motors, the official partner for Vivo Indian Premier League (IPL) 2019 will promote its newly-launched SUV, Harrier, as its lead brand at the sporting event. The company will leverage the IPL platform to showcase the SUV, engage fans and deliver experiences to them. The SUV will also continue with the Harrier Fan Catch where fans are rewarded Rs one lakh for taking a single-handed catch of a six. The fan who wins the most popular Harrier Fan Catch of the season also wins the luxury SUV. The 2019 VIVO IPL begins on March 23.